View the Full Lineup of Speakers, Topic Descriptions and More.  ASIC Industry Day is dedicated to inspiring collaboration between coffee scientists and coffee professionals.  Join us for a full day of talks, panel discussions and Q&As on the cutting edge of coffee science.